Great experience chatting, laughing, sharing experiences with people of every age and gender. A very special thank you to James and Kirsty who do an excellent job, and are so friendly. Would highly recommend to anyone. When would you like to stay at YHA Ennerdale? If you want to get away from it all and catch a true taste of the Lake District, then YHA Ennerdale really is the hostel for you. 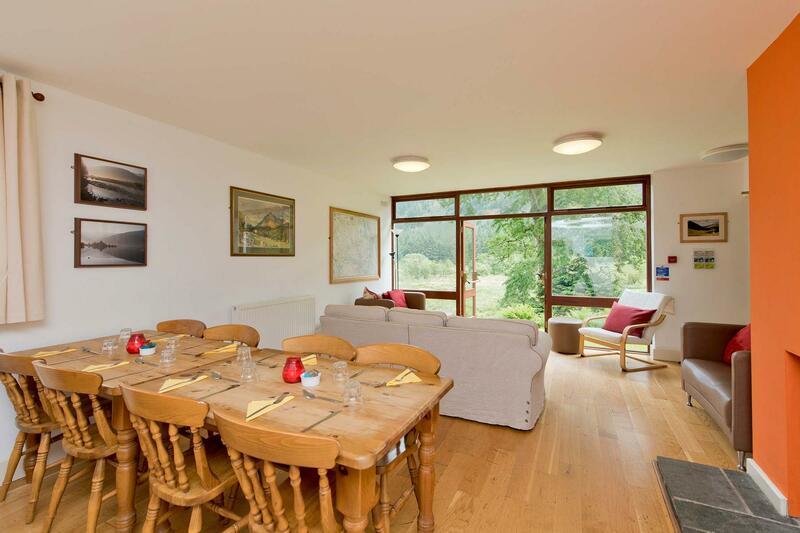 Situated in a remote wooded valley and surrounded by fells, ridges and famous peaks, these converted forestry cottages make for a cosy rural retreat. Perfect for outdoor activity breaks, the hostel is surrounded by great terrain for walking and cycling holidays, scaling ridges and scrambling. For the eco-conscious, YHA Ennerdale has an off-grid, hydro-electric power supply and even generates its own drinking water! The YHA Ennerdale site comprises a hostel and camping barn. There is space for 24 people in total. You'll find a handy entrance porch to store wet clothes and dirty boots, along with plenty of space to socialise. If you're a keen cyclist or walker, you're in for a warm welcome! This Youth Hostel has 24 beds available as both private and dorm rooms (one of which is en-suite) as well as a combined dining room and lounge area which has a great atmosphere when filled with guests. 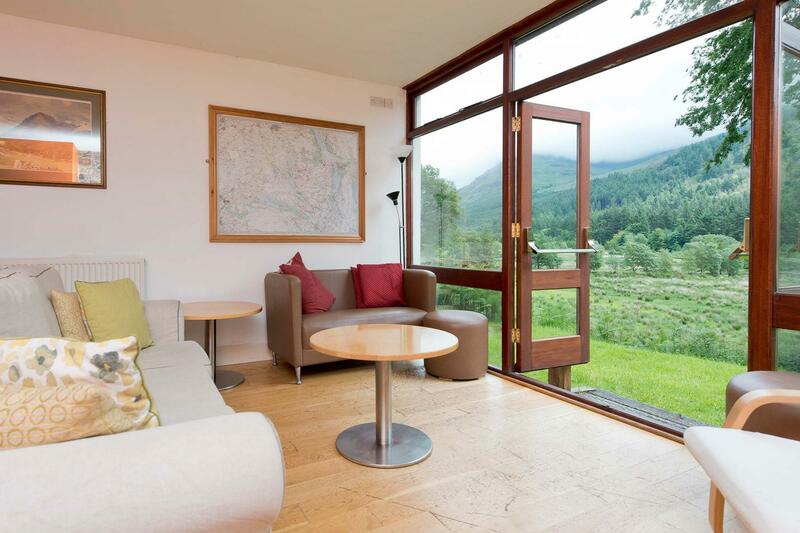 Forget the TV, the internet and your mobile phone, this remote Youth Hostel has no mobile phone signal and no Wi-Fi – a tranquil mountain retreat minus distractions from the outside world. The cosy lounge has amazing views of the surrounding wilderness, a log fire to keep your warm, and a selection of board games so you can go back to basics and make your own entertainment. If it’s an eco-break you’re looking for then you’ve come to the right place. 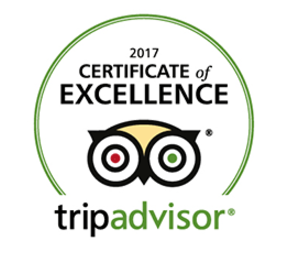 So you can relax safe in the knowledge that while staying here, you’re doing your bit for the environment whilst enjoying your break. 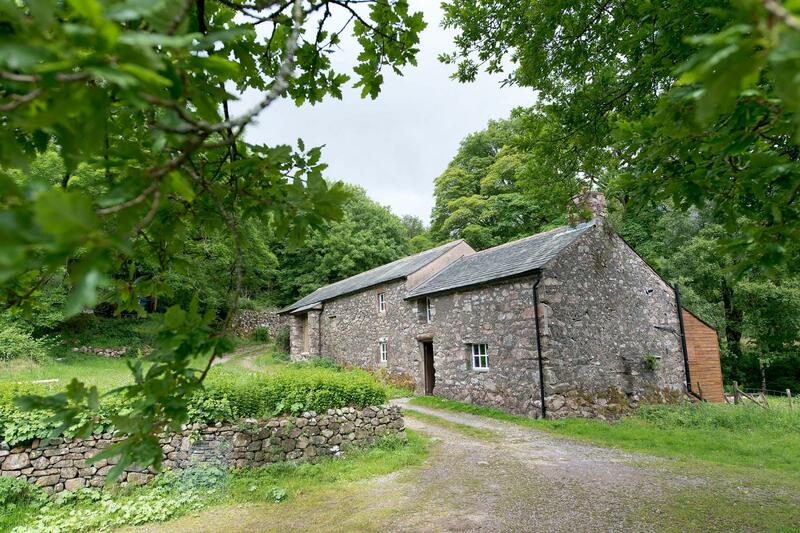 A traditional 16th century barn in a remote Lakeland valley, this is an excellent base for exploring the fells, rock climbing and cycling, the barn is also on the Coast to Coast so it's perfect for walking holidays. There are three sleeping areas on first and second floors and a sitting room, cooking area and bathroom on the ground floor. Pre-booked breakfasts, picnic lunches and evening meals can often be arranged with YHA Ennerdale. BBQ area: Yes but guests will need to bring their own disposable BBQ. Step back in time. The house and garden have been taken back to the 1770s, right down to the last knife and fork. Situated alongside moderately graded forest roads, the hostel also has easy access to the lanes and B roads of West Cumbria. Open every day? : YHA Ennerdale is open every day from mid March until the end of October. From November to March, the hostel is available for group bookings and YHA Exclusive Hire. Parking: Access to YHA Ennerdale includes a final three mile section along a gravel forest road which can have potholes. Please keep to the forest speed limit of 15mph and take care when driving over or around potholes. Vehicles are restricted beyond Bowness Knott car park and vehicle access is for authorised users only, including YHA staff and visiting customers. The hostel has a small car park with space for three cars. Parking is not permitted on the forest road outside the hostel. To protect the tranquility of Ennerdale, please try to share vehicles where possible or consider parking at Bowness Knott car park and walking the rest of the way. If the car park is full, please drop off your passengers and return to Bowness Knott car park before leaving your car there and proceeding the rest of the way on foot. Pets: Pets are not permitted at YHA Ennerdale. Assistance dogs are welcome. Want to have the whole property to yourself? YHA Ennerdale is available as an Exclusive Hire property from the autumn half term to the Easter holidays. Please visit our YHA Exclusive Hire website for more details. Manager recommends: Discover a rural retreat in the Wild Ennerdale Valley where Galloway cattle roam freely and the river has been allowed to find its own course. Don’t miss the panoramic view from the dining room over to Pillar rock and the Ennerdale forest. It's the perfect location for activity breaks in the Lake District - from walking and hiking holidays to cycling holidays.